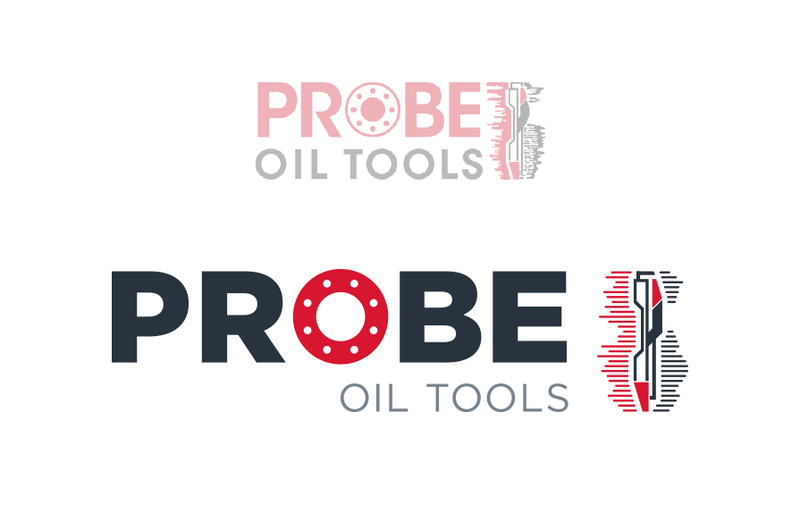 Probe Oil Tools needed to change perceptions of their brand and business. 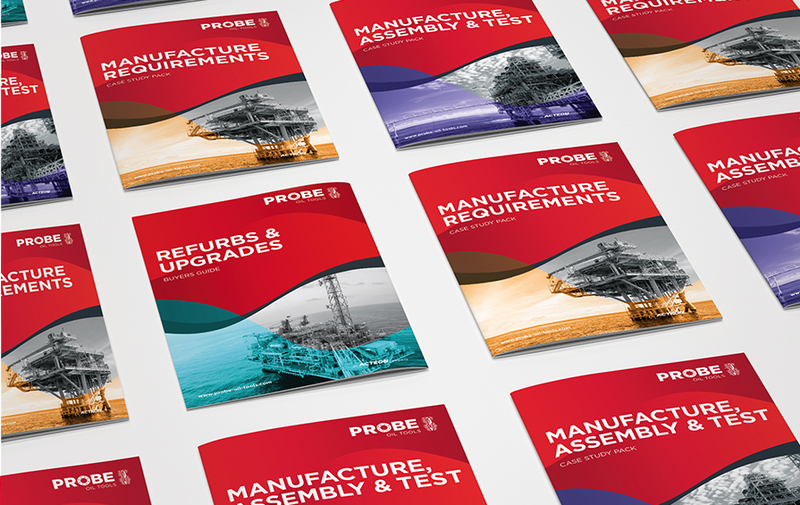 Much more than a manufacturer, Probe needed to capture their capabilities in technical design and solving complex problems to support their positioning as the first-choice supply chain partner for engineering projects in energy markets. 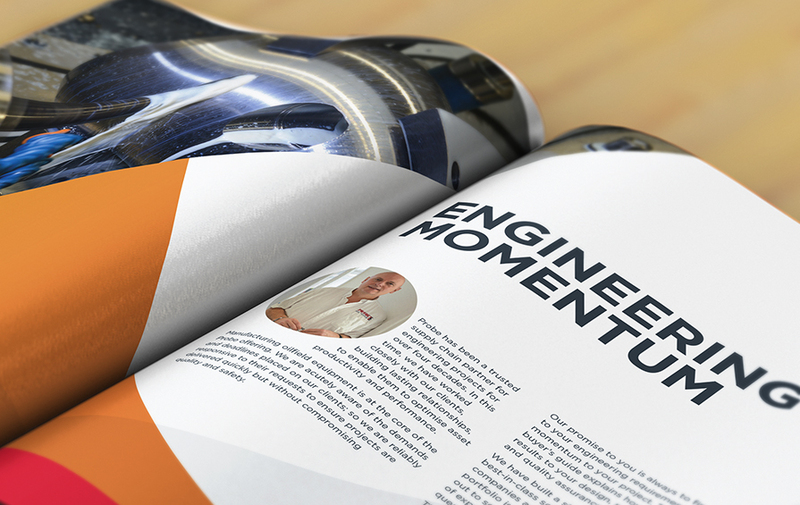 Following a workshop with the Probe team, we developed a brand strategy for Probe, delivering a new proposition, positioning statements and sales messaging as well as a new strapline ‘Engineering momentum’. This framework provided a clear brief for development of the brand identity and design style. 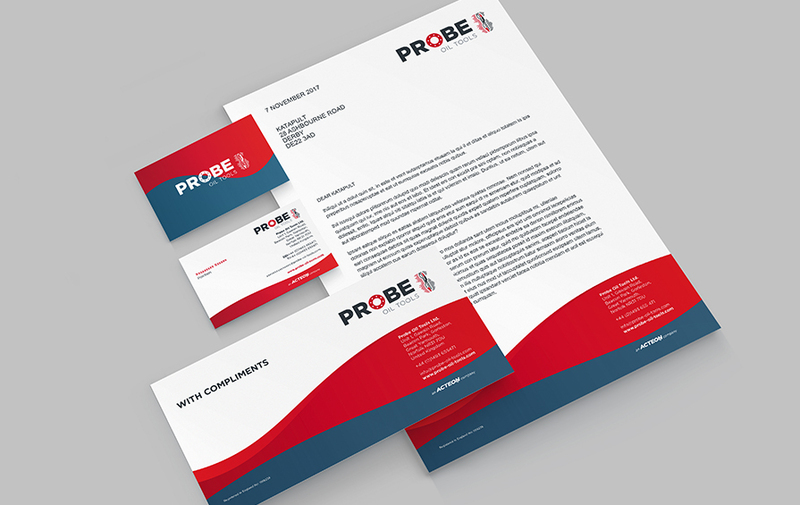 We created a new brand identity and design style for Probe to support the new positioning; this was required to build on the existing brand and draw on the company’s heritage. 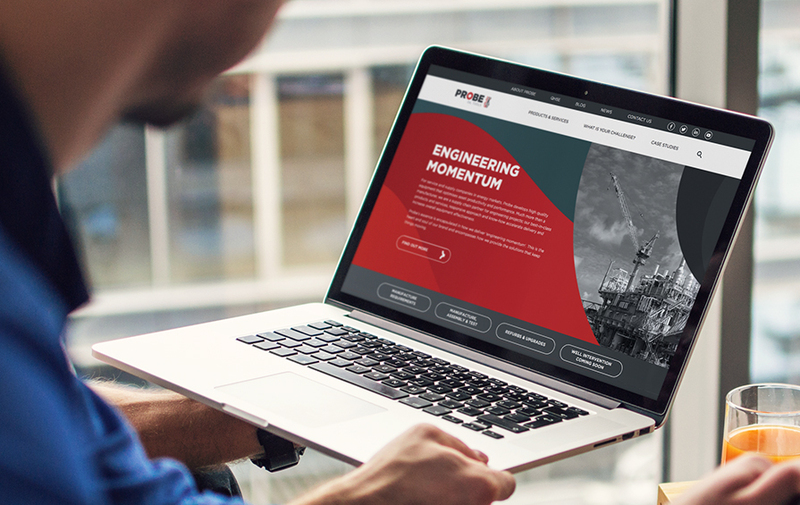 As well as Brand Guidelines, we developed a new, inbound-ready website and delivered a suite of inbound marketing materials. Arrange a free review to identify how your brand can work harder for your business.